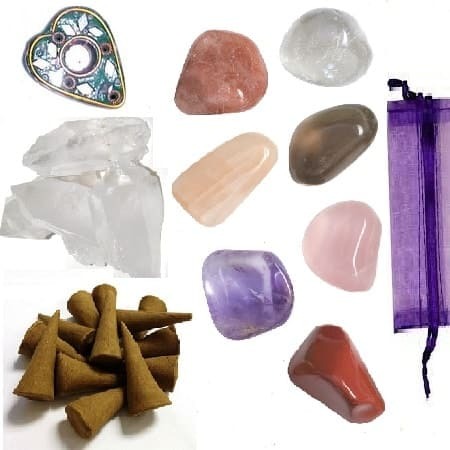 These eight healing crystals can be used for complete balancing and healing of your yoga practice, your Chakra energy system and as a tool for both group meditations and your own personal journey. 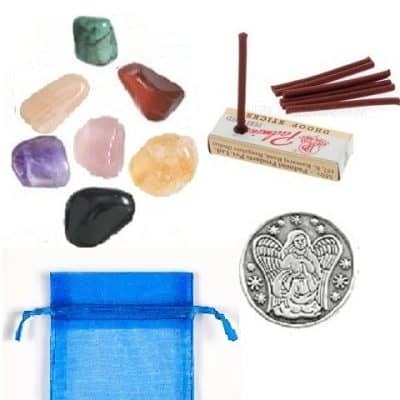 This set includes your seven healing crystals (large between 3/4″ – 1 1/4″ stones) + a crystal cluster for group meditations.The stones all come smudged (blessed), in a silk gift bag with complete instructions, tips, and specific healing information on how to balance, re-align and improve your energies around these famous stones. 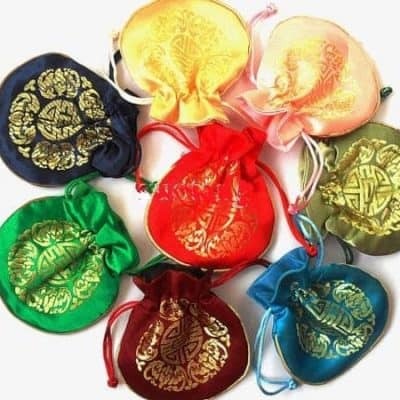 This kit also contains our Yoga Sutra Incense collection of 20 sacred incense cones + a beautiful incense burner. These eight healing crystals can be used for complete balancing and healing for your yoga practice, your Chakra energy system and as a tool for both group meditations and your own personal journey. Red Jasper ~ grounding Root Chakra stone has the ability to foster and nurture and its energy is used for grounding and protection. Clear Quartz ~ Crown Chakra stone used for personal power, insight and clarity and an overall, excellent master healing stone. Smoky Quartz ~ is good for inducing Alpha/deep meditation. It benefits also include channeling higher guidance, deep connection and helping with unconditional love. Sunstone ~ is the stone for Sun Salutation (Surya Namaskar) and morning rituals. Invites joy, happiness, masculine energy and light consciousness. Moonstone ~ is the stone for Moon Salutation (Chandra Namaskar) and evening rituals. 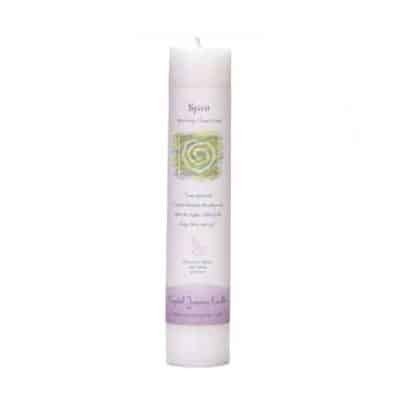 Invites the moon, yin, female energy and a time to unwind and let go. Rose Quartz ~ is the stone of love, self-love and selfless nurturing. Honors the heart and Heart Chakra. This stone is the perfect yoga stone! Amethyst ~ is a Third Eye Chakra stone and Crown Chakra stone used for peaceful sleep, higher awareness and enhancing your psychic intuition. Crystal Cluster ~ Clusters of crystals bring a “group” energy to it’s surrounding area. 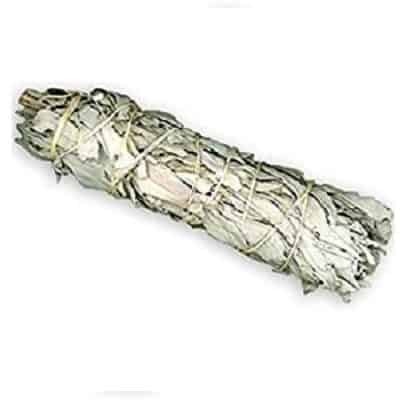 They are used to foster protection, cooperation, purification, harmony, friendship, intimacy and to break up negative energy in the environment.